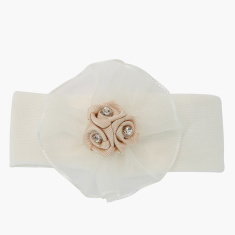 Lend your adorable daughter a stylish look by getting this headband. It is stretchable and fits on the child's delicate head properly. 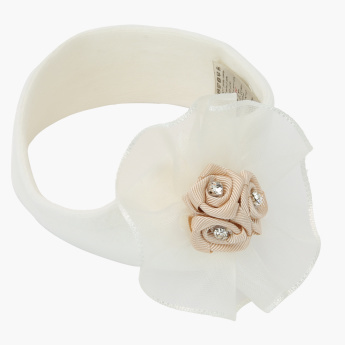 The flower detail makes the band eye-catching.